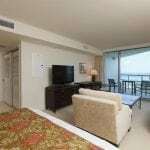 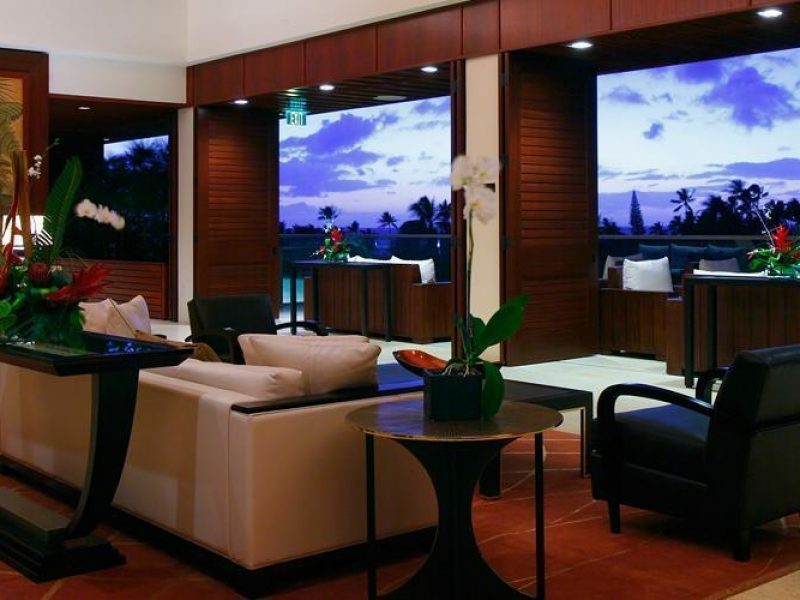 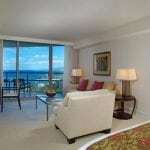 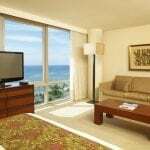 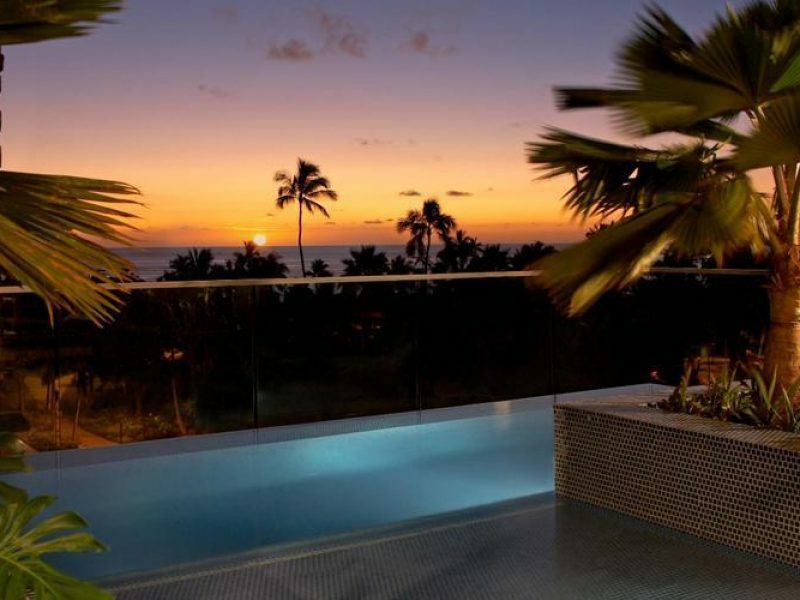 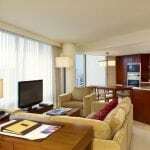 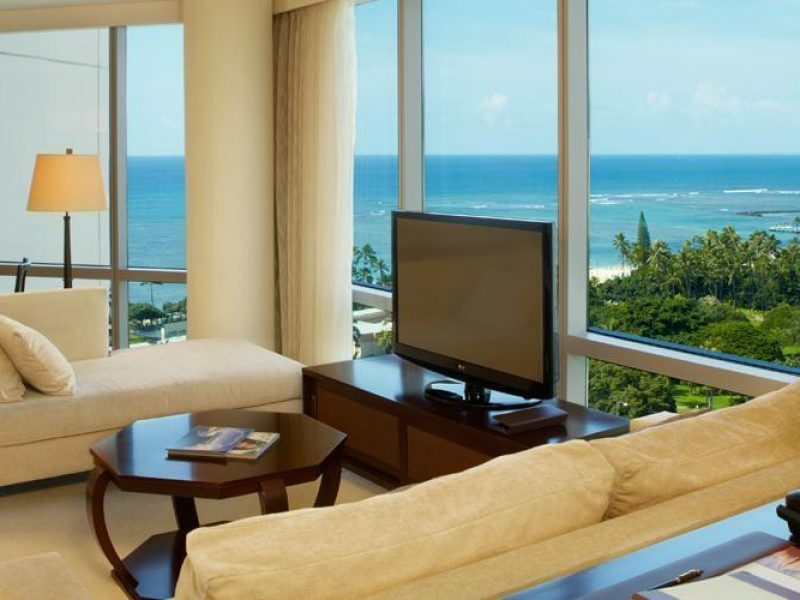 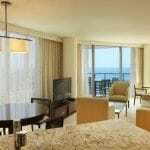 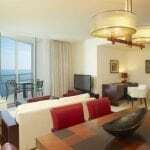 The luxurious Trump International Hotel Waikiki is surrounded by numerous restaurants, shops and nightlife options. 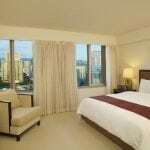 However, if you choose not to leave the hotel you won’t be short on choice. 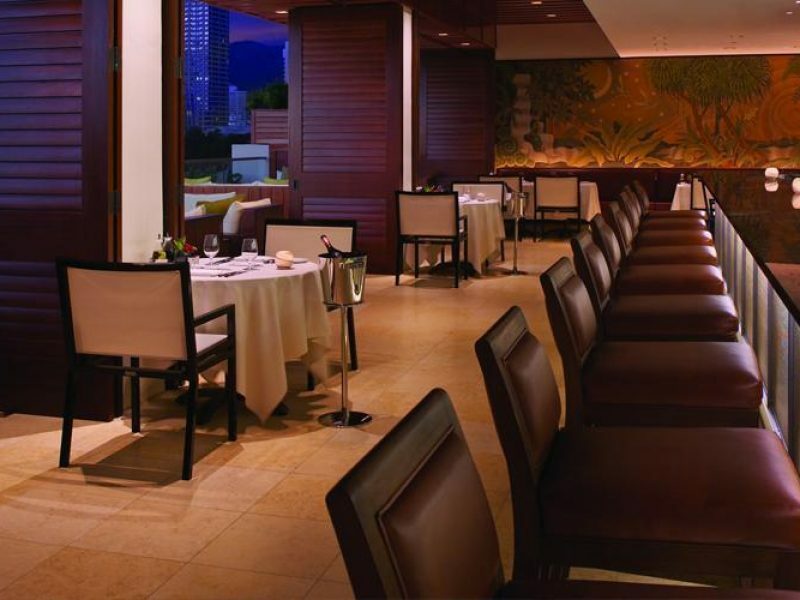 It has three distinct restaurants and lounges, one of which offers live entertainment and another with an idyllic outdoor setting. 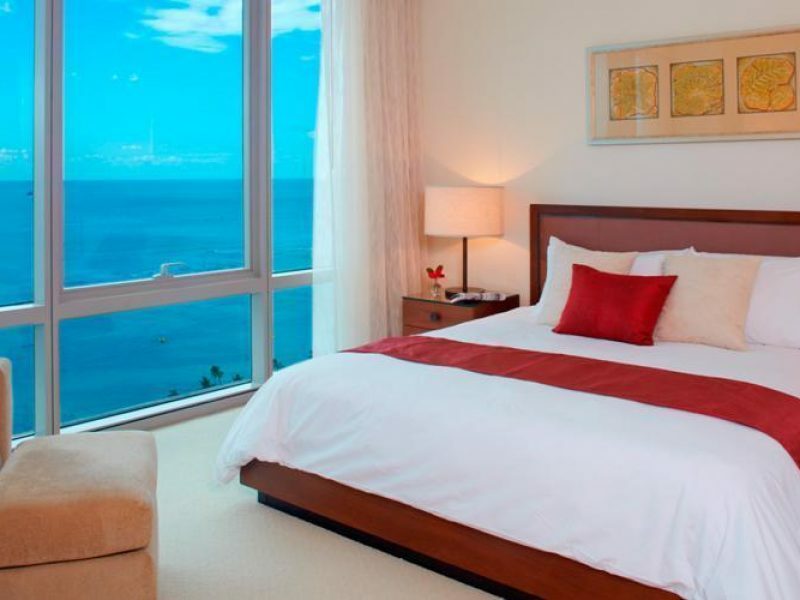 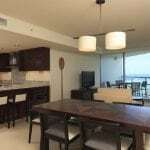 You’ll also find a sixth-floor infinity pool, deluxe beach service and a spa.